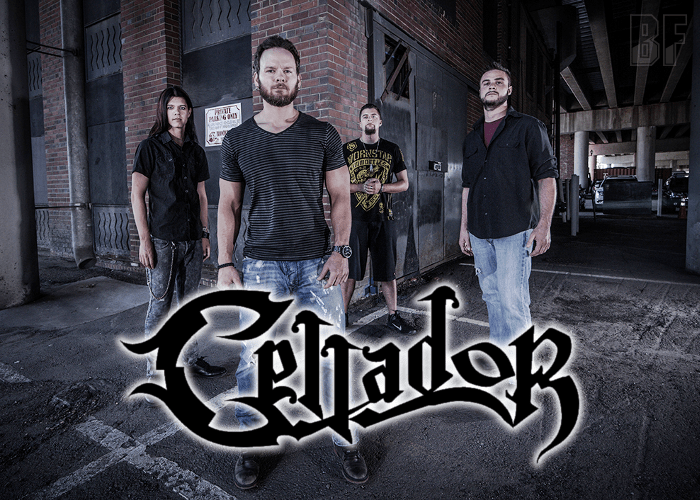 US power metal act CELLADOR has released their long awaited sophomore album “Off The Grid” through Scarlet Records on March 10th. Following up to the critically acclaimed debut album “Enter Deception” (2006) which meticulously crafted at the helm of founding member, songwriter, and producer Chris Petersen, and this time the band continues the high energy power and speed metal of its previous album within its audible depths while adding more clarity, more focused vision and a cohesiveness never before achieved in its songwriting. 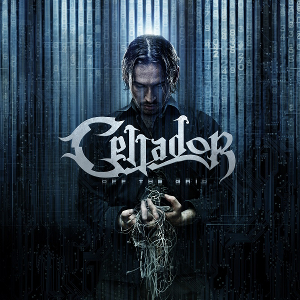 Since the founding the band in 2003, CELLADOR has drawing fans of all types by its unique ability. It has provided the band with their touring opportunities, including sharing the stage with reknown bands like Trivium, Helloween, Sonata Arctica, Queensryche, Gamma Ray, Bullet For My Valentine, Behemoth, Hatchet, Havok, Vale of Pnath, Protest The Hero, Moonspell, Amaranthe, and many others. ‶Off the Grid” was mixed and mastered by Peter Rutcho at Damage Studios in Southbridge, MA with artwork created by Colin Marks at Rain Song Design.